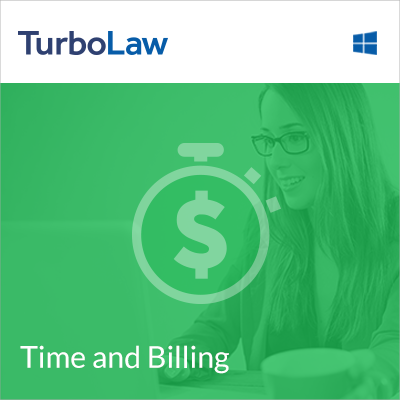 Accurately track your billable hours for client matters. Set a stopwatch when you’re working on a case. Interrupted by another case? Start another stopwatch, and the first one automatically pauses! Time entries are automatically created when you run the stopwatch.